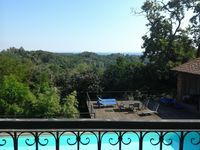 Property 11: Beautiful nineteenth century villa on the hills of the Langhe and Monferrato. 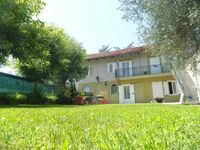 Property 12: Historical farmhouse in the green of Asti Monferrato. Property 13: Canale d'Alba, in the heart of Roero and Langhe: wine, food and relaxation. Property 18: Traditional farmhouse of the end '800 independent on all 4 sides. Property 45: Beautiful house nestled in the heart of Monferrato.